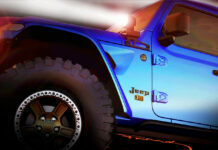 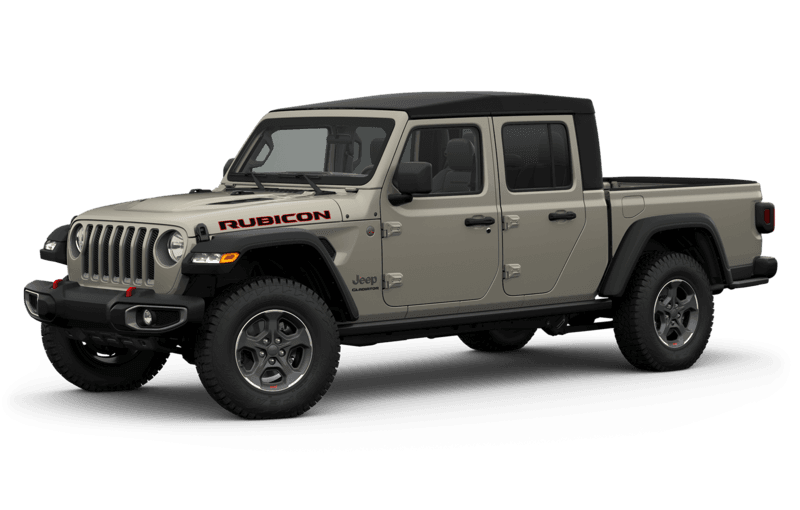 The new Jeep Gladiator will be offered in a range of colors when it goes on sale in the next few weeks. 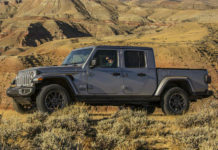 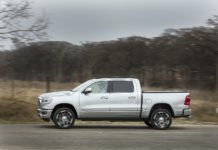 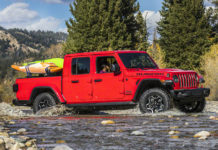 There will be 10 colors in total available on the 2020 Jeep Gladiator, many of which will be familiar to anyone who’s recently shopped for a Jeep Wrangler. There’s an interesting mix of subtle colors, off-road earthy colors, and some flashier options if you think that just driving a Jeep Gladiator won’t be enough to get you noticed. 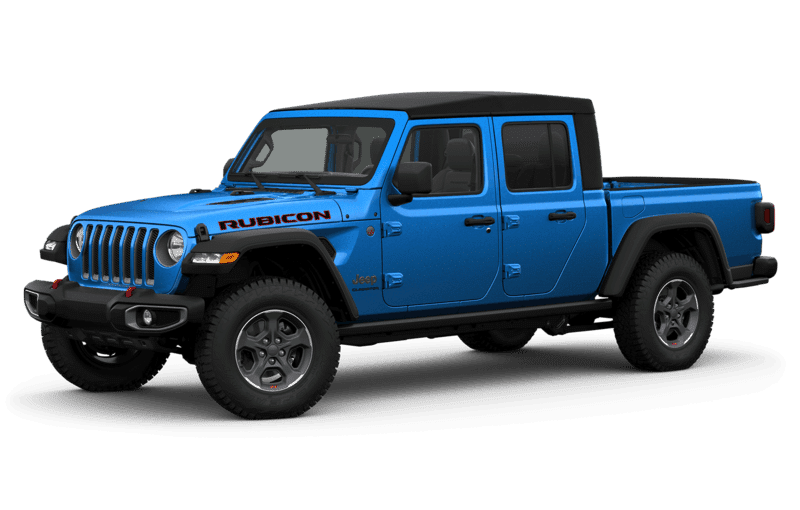 Jeep’s website doesn’t provide all the details yet about which colors will be optional and come with a price, and which ones may be reserved for specific trims like the Rubicon model pictured below. 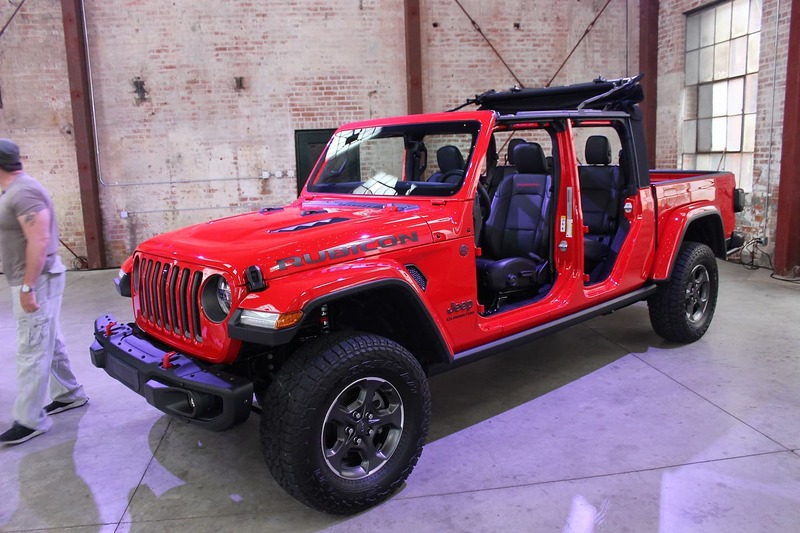 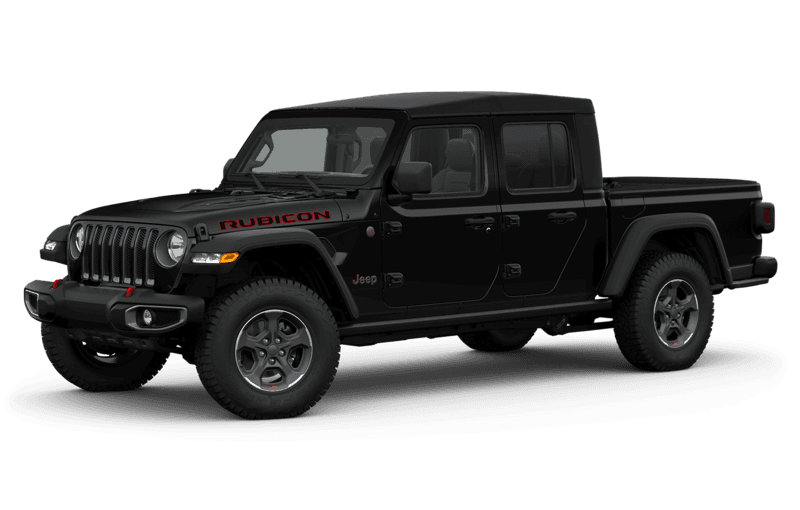 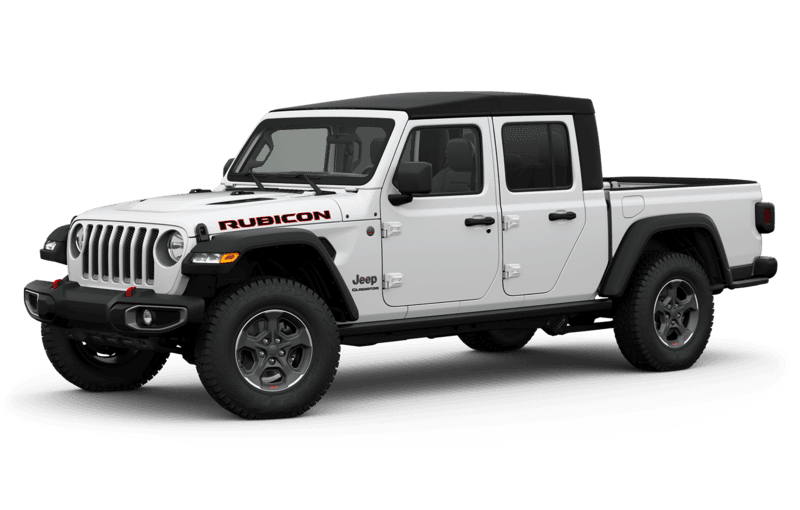 Still, this is the closest we can get to a Jeep Gladiator configurator right now in Canada, so we’ll take it.